﻿ Download "Look up Poetic! 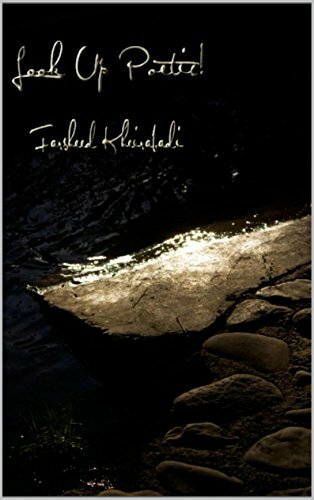 (English Edition)" by Farsheed Kheirabadi for FREE! Look up Poetic! 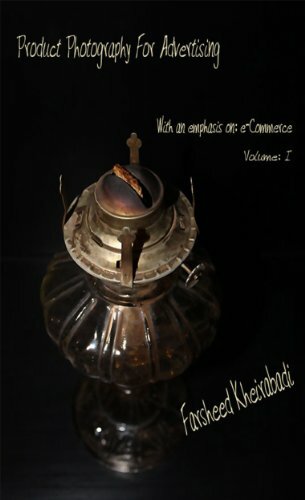 ; Volume:­1 Produce By Farsheed Art Network Institute. Photos by Farsheed Kheirabadi. © Copyright 2014, Farsheed Kheirabadi. All Content right reserved.